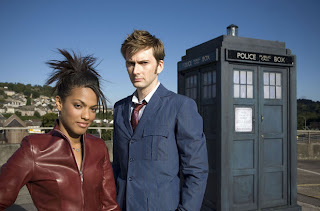 type40 - Doctor Who news and views: DOCTOR WHO: THUNDEROUSLY RACIST? 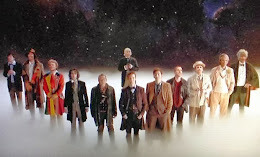 Doctor Who has come under attack, not from Daleks or Cybermen this time, but rather from academics who claim that the show – which celebrates its 50th anniversary this year – is racist. 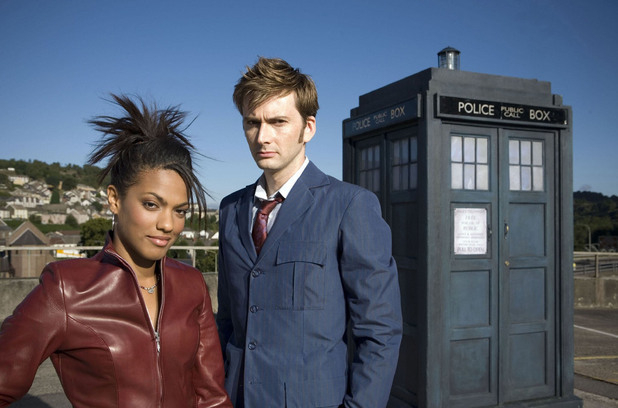 In a collection of essays titled Doctor Who and Race, the show is criticized for having archaic attitudes, with a few of the 23 authors who contributed stating that the lack of a black or Asian actor in the main role highlights recurrent racism within the programme. Lindy Orthia, an Australian academic who compiled the anthology, said, ‘The biggest elephant in the room is the problem privately nursed by many fans of loving a TV show when it is thunderingly racist.’ One of the contributors, an American professor named Amit Gupta, writes that the cricket-loving Fifth Doctor – as played by Peter Davison – harks back to the ‘racial and class nostalgia’ of British Imperialism. Other criticisms include the casting of white actors in ethnic roles – as in The Talons of Weng-Chiang, where John Bennett was cast as a Chinese villain – and the ‘slapstick’ manner in which Hitler was portrayed in an episode last year; detracting from any real understanding of the Holocaust. A general consensus among the book’s authors appears to be that primitive cultures are usually depicted as ‘savages’. In another controversy regarding the show, actor John Simm, who played the Master in five episodes, is upset at - allegedly - being quoted out of context by the Radio Times in a recent interview in which he said, ‘It's great to be into something, but for goodness' sake, really? I'm not the Master, I'm not that evil Time Lord who rules the galaxy, I'm just in Tesco with my kids. Leave me alone!’ On first reading it appears that the actor is ‘doing a Shatner’ but perhaps it’s not quite as straightforward. And indeed, people should remember that the director of the first DW story, way back in the less-PC era of 1963, was Indian.